We do your heavy work, with experience and precision. 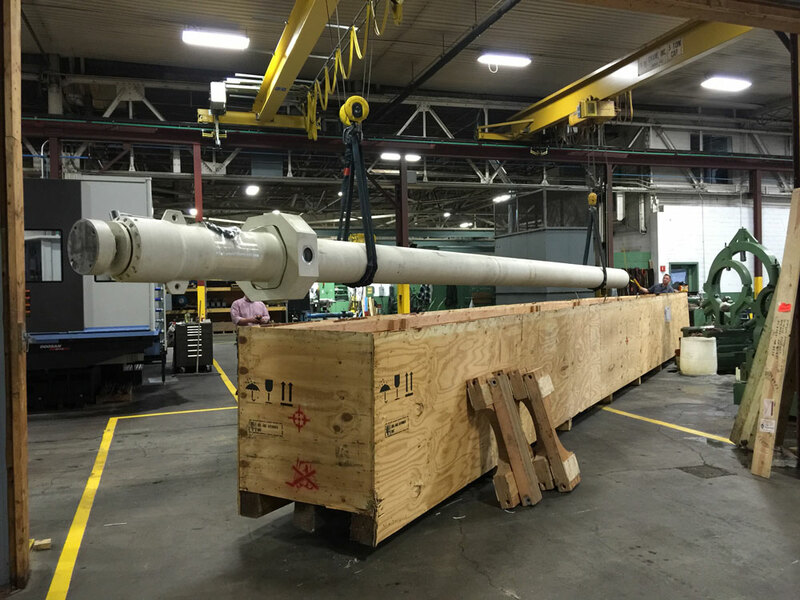 Hunger Hydraulics USA, located in Rossford, Ohio since 1981, provides complete hydraulic systems and products through a network of distributors and sales representatives throughout USA, Canada and Mexico. We incorporate Hunger DFE Sealing and Bearing Ring Systems which offer extreme resistance to chemical, thermal and mechanical loads and low friction. Hunger is one of the leaders in protective rod coatings for harsh environment (sea water, waste water, water emulsions). We maintain a technical support team to assist you with solutions to the challenging applications for hydraulic components and complete hydraulic solutions. 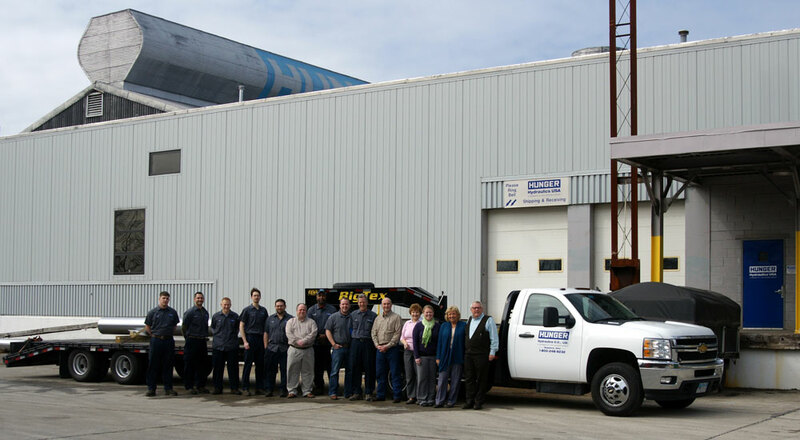 Our Customer Satisfaction Team is trained to respond to your questions regarding quotation documents and repair services. The Hunger Group provides 8 standard cylinder lines, Custom Cylinders, Double Acting Telescopic Cylinders, Power Units, Rotary Actuators, Seals & Bearing Rings, Swivel Unions and Maintenance Free spherical bearings and rod ends.